hello friends! today, i am delighted to bring you another awesome giveaway from gage huntley. one lucky winner will have a chance to win a personalized hand stamped vertical brass bar necklace on a 18″ gold filled chain. 2. please follow gage huntley on instagram – @shopgagehuntley – you’ll be the first to know about discounts and special offers! giveaway is open from now until monday, october 7th and is open to US and canadian readers only. also, please enjoy 25% off anything in the shop with code houseofginger. Entered in literally every way! :) Thank you girl! And twitter! (I totally already follow YOU on both). Super cute! Followed on Instagram! 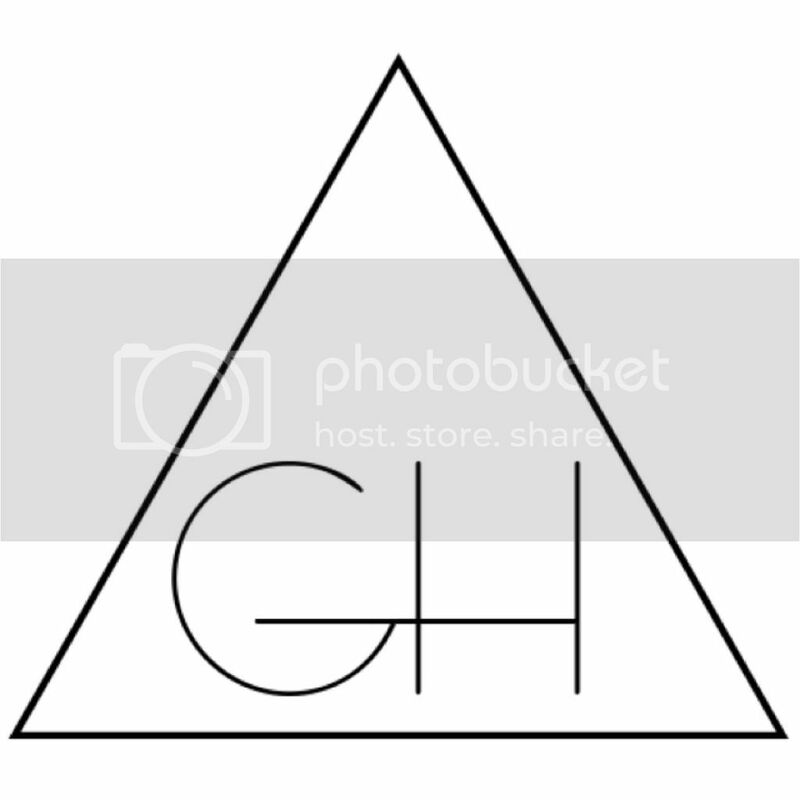 Follow you on Twitter and follow GH on Instagram. I would love a personalized piece of jewelry! Done & done! Love blog lovin and instagram & f.b!! Social butterfly!! ;) Ty for the offer!! Following on everything! Would LOVE to win this! That necklace is amazing – I need one! i follow you and amanda on like every known social media platform. heart both of you ladies :) I WANNA WIN!!!!!!! ANNNNDDD I followed Gage Huntley on Twitter too. So. Following your blog and Twitter and followed GH on Insta! Woo! I follow you on Bloglovin’ and Gage Huntley on Instagram :)Thanks for the awesome giveaway! Love it! 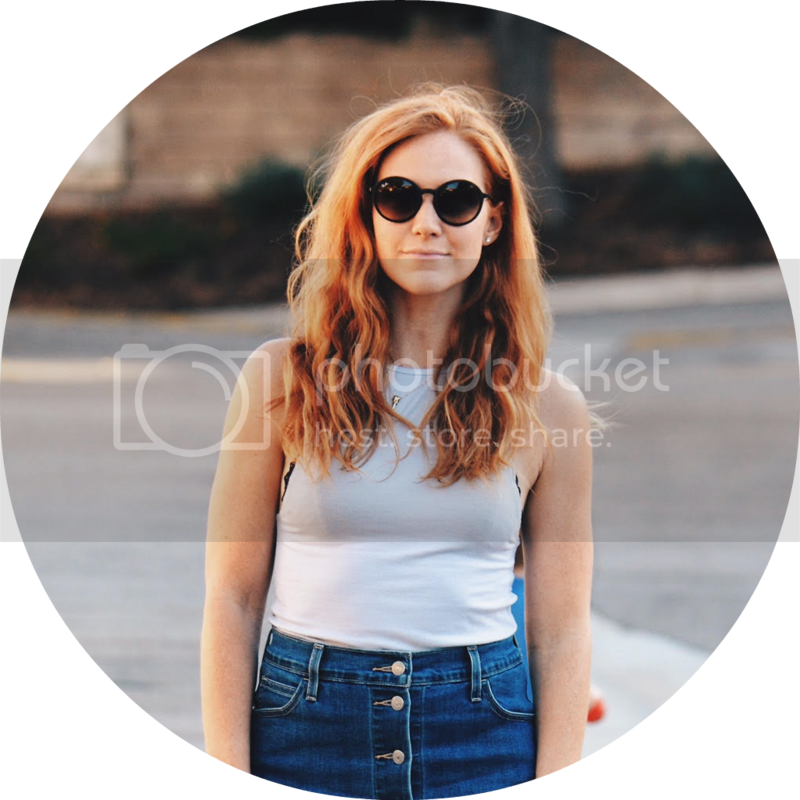 Following you on Bloglovin’! Yay! Gage Huntley is one of my favs. Anxiously waiting the arrival of a couple new purchases right now. I follow you on Bloglovin and I follow Gage Huntley on instagram.